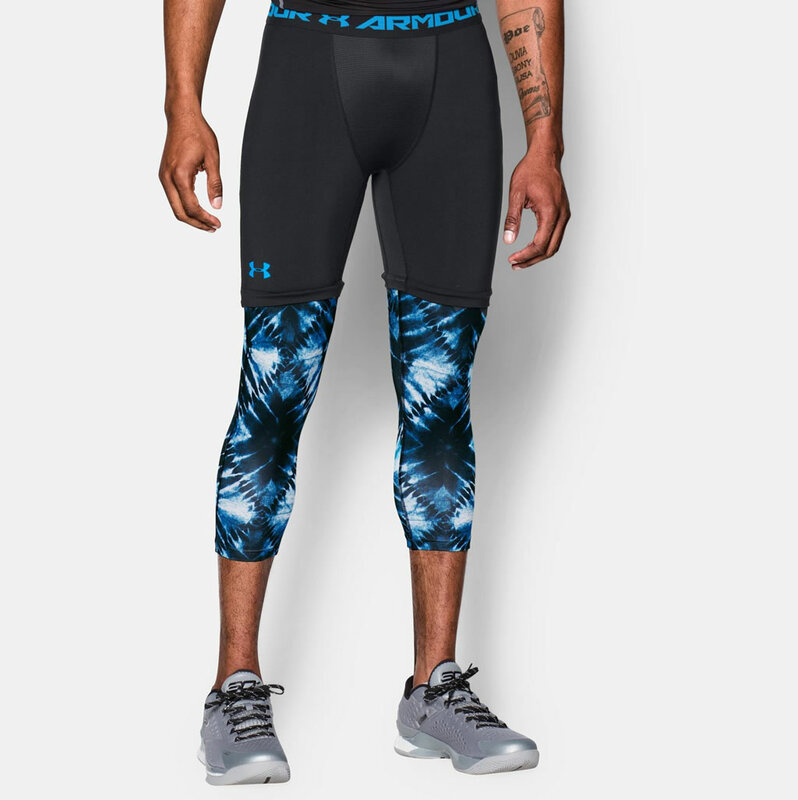 This comfortable and reliable pair of Under Armour basketball leggings for men was dubbed SC30 Lock In, and it comes in three color combinations named Black/Rocket Red, White/Black, and Black/Black. 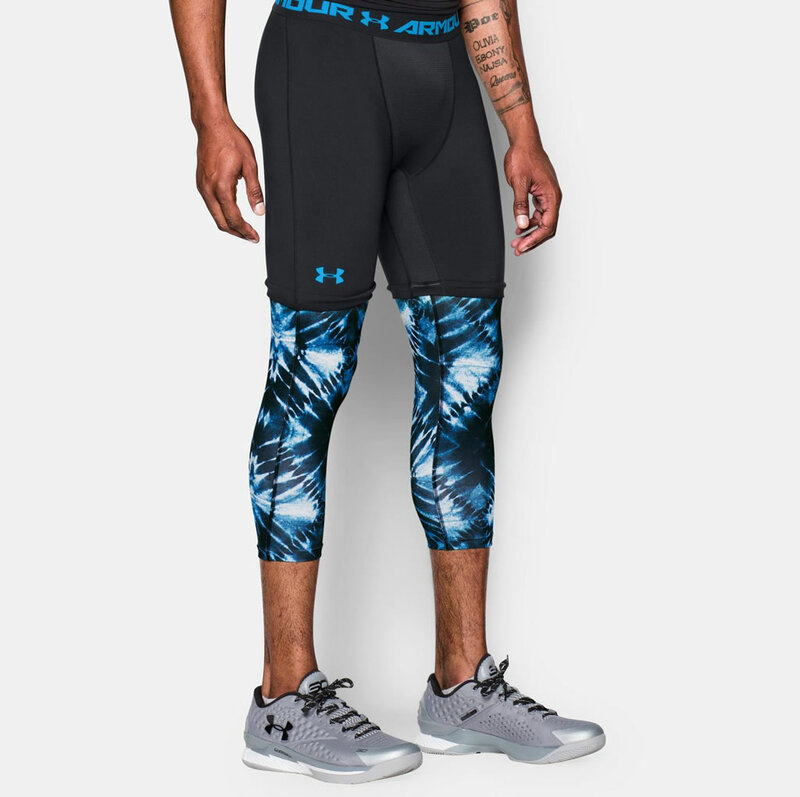 It offers a very tight, second skin fit, and it was designed specifically for the famed Stephen Curry. 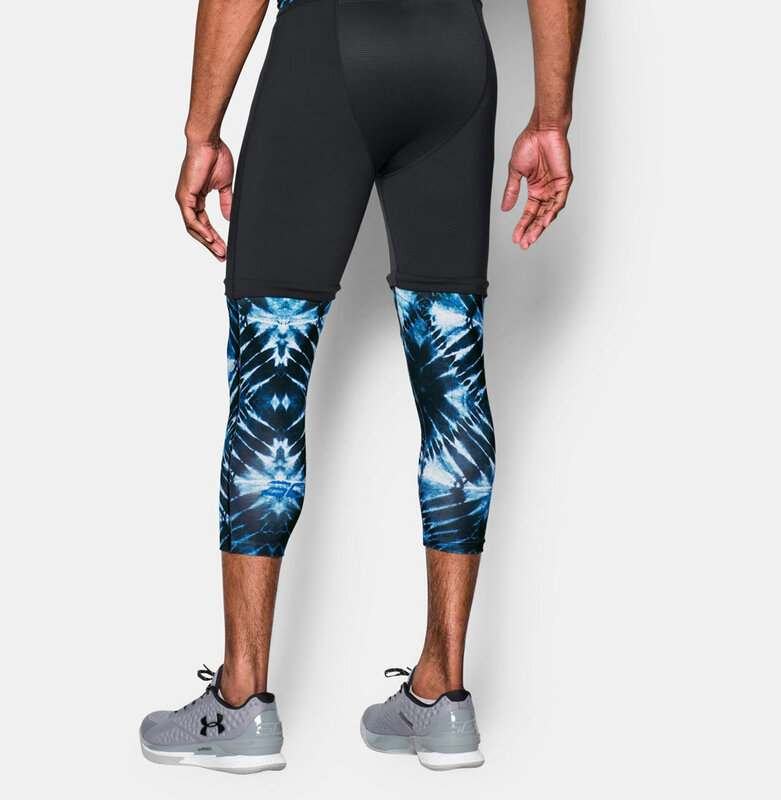 What makes this legging particularly special is the fact that it incorporates Under Armour’s amazing technologies, including an anti-odor treatment, a Moisture Transport System, and a HeatGear fabric with UA Compression. 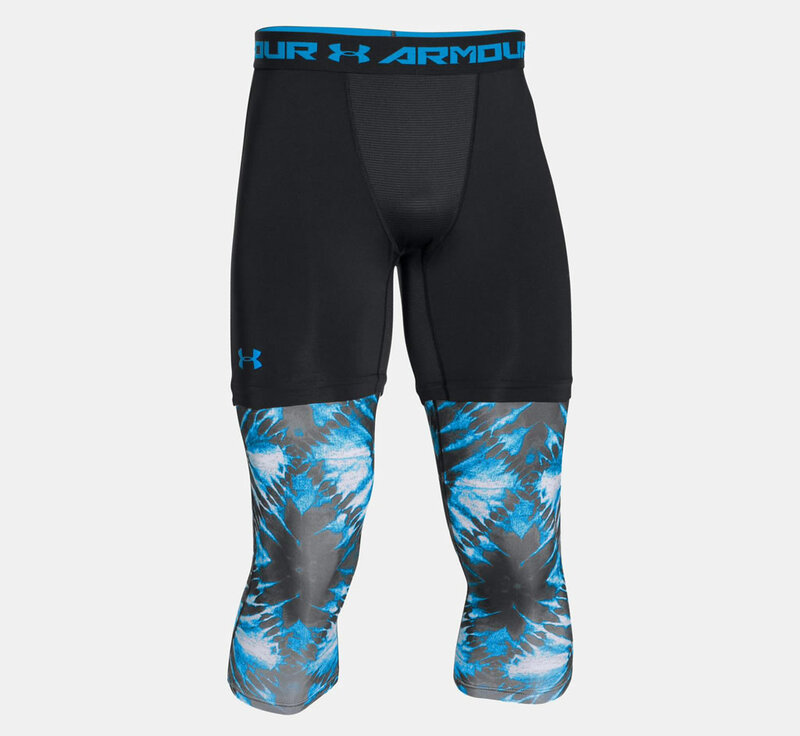 The 4-way stretch fabrication is also a big plus, as is the engineered elastic waistband that features the ARMOUR wordmark. The legging’s body was created using 7.0 oz. Polyester/Elastane, while the mesh is 3.5 oz. Polyester/Elastane.